[29 October 2014, Hong Kong] Hong Kong Applied Science and Technology Research Institute (ASTRI) and Hong Kong CPV Green Energy Co. Ltd. (HKCPV) have recently held an agreement signing ceremony to officially announce their long-term strategic collaboration on research and development in and applications of concentrating photovoltaic (CPV) technology. 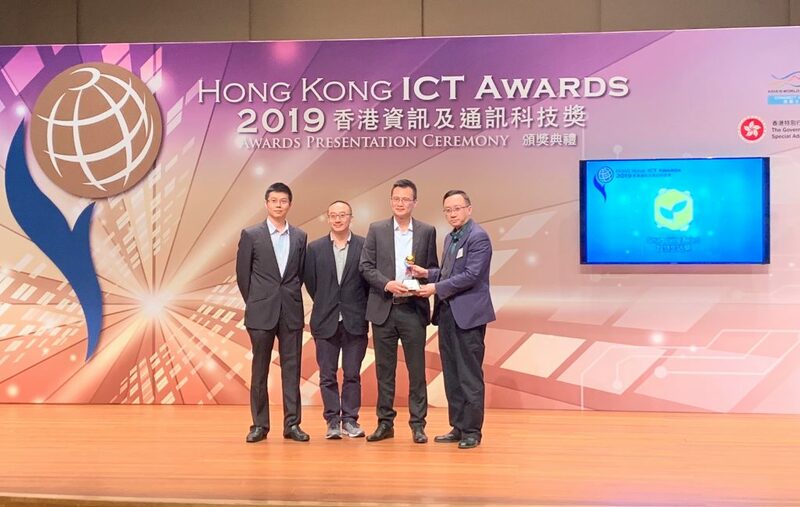 Dr Frank Tong, Chief Executive Officer of ASTRI, and Mr Li Han, Director of HKCPV, signed the agreement on behalf of the respective companies. Close to 100 participants from the governments and the industry of Hong Kong, Qinghai, Shenzhen and Huizhou witnessed the signing. 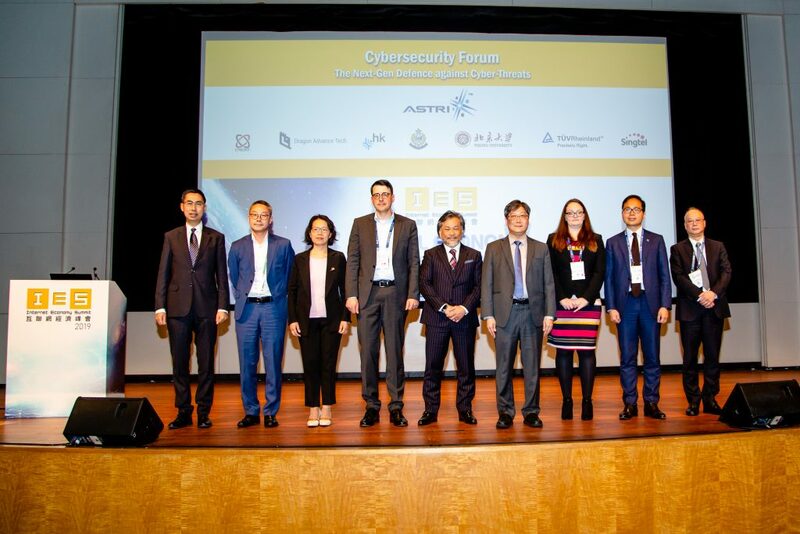 According to the agreement, ASTRI will render long-term technical support to HKCPV in the areas related to CPV technology. CPV is a type of solar energy technologies using optics such as lenses or curved mirrors to concentrate a large amount of sunlight onto a small area of solar photovoltaic cells to generate electricity. By this the conversion efficiency of light to electricity can significantly be increased. HKCPV has already set up a wholly-owned subsidiary in the Qinghai province, preparing for power generation by CPV starting August 2015. With the support of the Hong Kong SAR Government, ASTRI began its research in new solar photovoltaic as early as in 2009 with R&D focusing on photovoltaic battery packaging, optical receivers and reflective mirror glasses, which are regarded as indispensable by photovoltaic power plants. 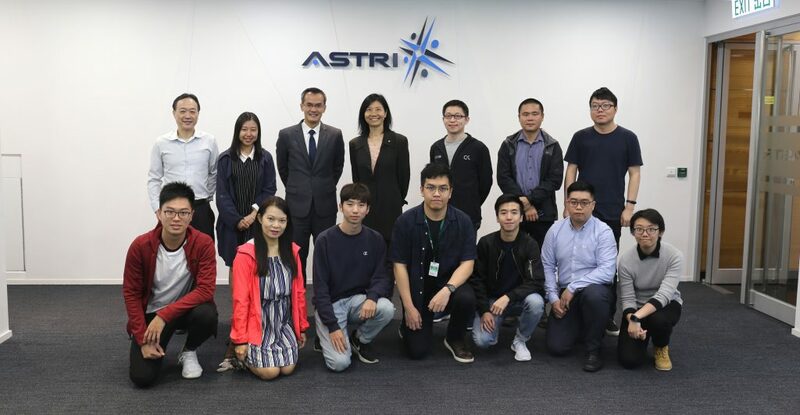 Granted a number of US and China patents, ASTRI’s research outputs in CPV were successfully field-tested in Hong Kong Science Park and the Electrical and Mechanical Services Department of Hong Kong SAR Government. HKCPV is a high-tech company focusing on the research and development, production and marketing of new energy. 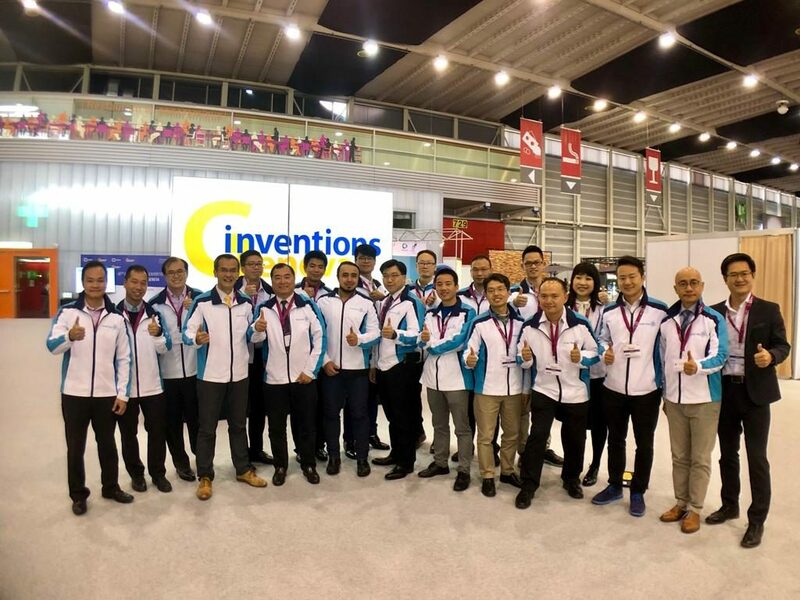 Headquartered in Hong Kong, HKCPV targets its market globally to become the world’s largest manufacturer of high-power CPV battery modules and operator of power stations. 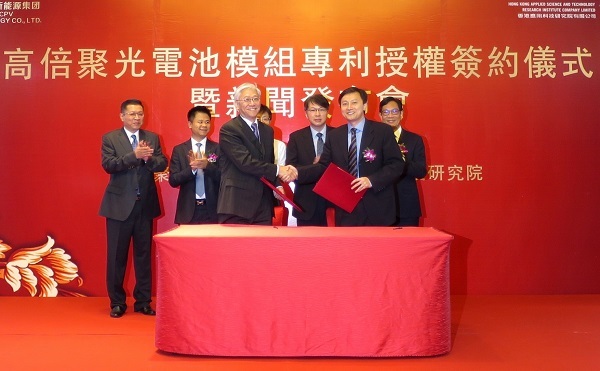 Honghu Capital Co. Limited is the major shareholder of HKCPV.